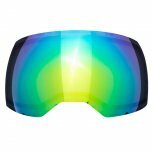 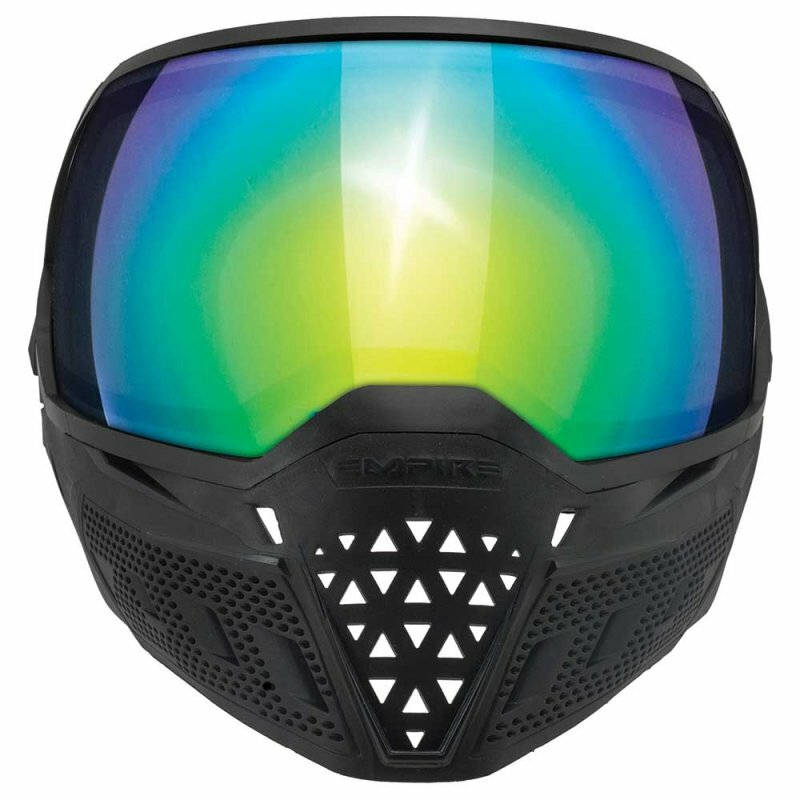 Customize your EVS Paintball Goggles to meet your individual needs. Get the lens to suit every condition from yellow and clear lenses for low light conditions to mirror and ninja lenses for bright sun or under the stadium lights. With a dual-pane lens and 270-degree field of vision, players can expect the best field of vision in the game!